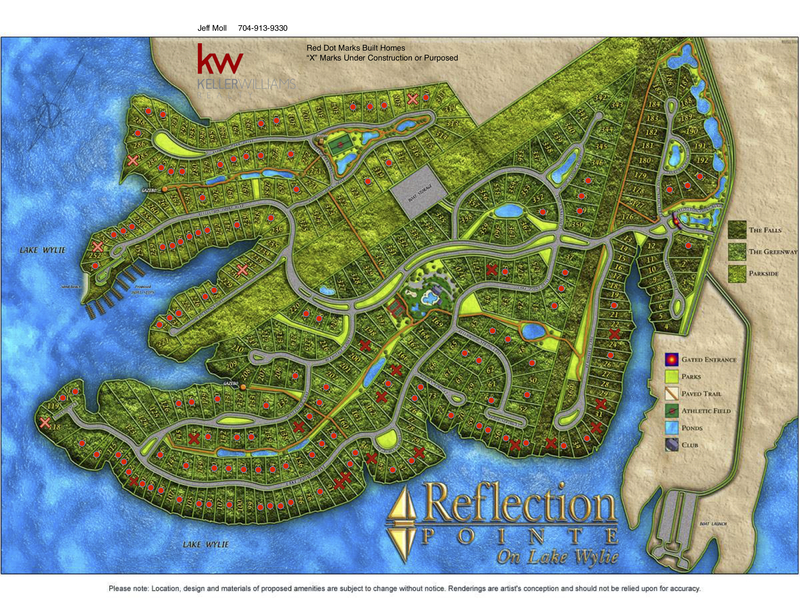 Reflection Pointe on Lake Wylie, "A Gated Waterfront Community" surrounded by Lake Wylie. 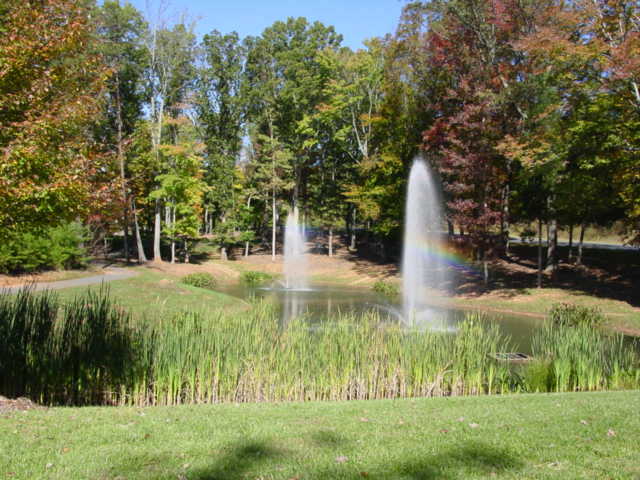 Reflection Pointe is located just south of the Historic City of Belmont, NC and 30 minutes from Uptown Charlotte. If you are a commuter that flies for business or pleasure the Douglas International Airport is just a 20-minute ride from the "Gated" entrance. Belmont, NC offers a little bit of everything from small-town flair to upscale gated waterfront communities. " A SMALL TOWN WITH A GREAT BIG LIFE! Community Amenities: Club House, Pool, Tennis Courts, Putting Green, Paved Walking Trails, Waterfront Pavilion, Marina with Deeded Boat Slips, On-site Boat Storage, Recreation/Soccer Field, 21 Ponds With fountains. Waterfront (dockable & non-dockable) & interior lots available. Homes from $300,000 - $2 Million. Bring your own custom home builder or choose from one of the communities "Featured Builders". View All My Active Listings: View Here!